AMA School of Medicine is one of the Leading Medical colleges in the Philippines. It is Located in Makati city in Manila which is the financial centre of the Philippines; Makati city has the highest concentration of multinational and local corporations in the country. Major Banks, corporations, department stores as well as foreign embassies are based in Makati. Makati is also known for being a major cultural and entertainment hub in Metro Manila. 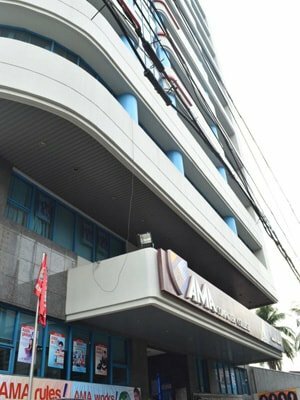 AMA School of Medicine, Makati Campus– 2.4 kms from Indian Embassy in Makati & 7 kms from Ninoy Aquino International Airport – Manila. Other campus of AMA School of Medicine is located in CAVITE, one of the most industrialized and fast growing province in Philippines. AMA School of Medicine, Cavite Campus– 28 kms from Indian Embassy in Makati & 40 kms from Ninoy Aquino International Airport – Manila. AMA School of Medicine is part of the AMA Education System. Dr. Amable R. Aguiluz V, is the founder of the Group. He has been an Ambassador of the Philippines to the Gulf Countries. He named college after the initials of his father's name, Amable Mendoza Aguiluz V, Sr. 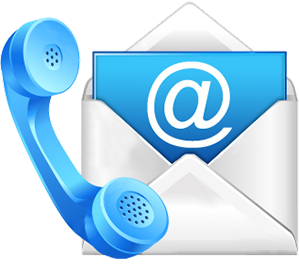 Screening Test conducted by National Board of Examinations India for Registration with MCI. Good Patient flow – good for clinical training. It offers 1 yr BS + 4 yrs MD degree = MBBS in India. WHO Listed & MCI approved as per MCI Act. Excellent Teachers - Most of them are educated in USA. Rotating Internship / Clerkship in USA possible. American pattern of Education is followed.